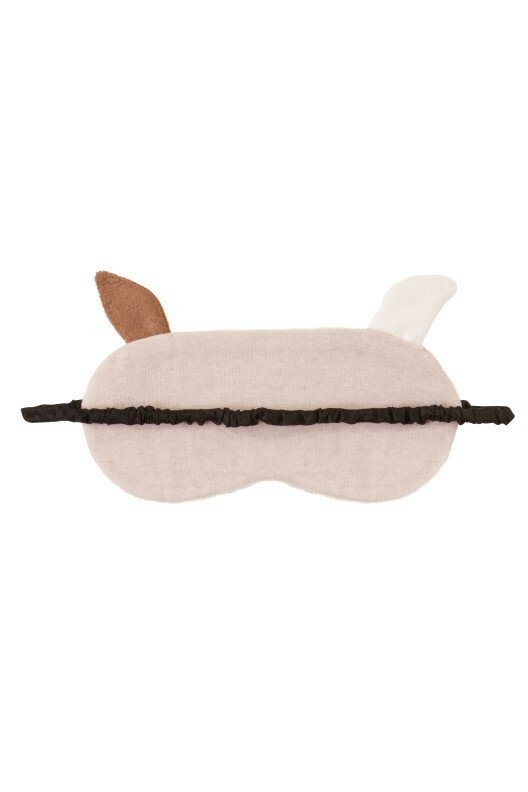 Sleep tight in our cute french bulldog novelty eye mask. 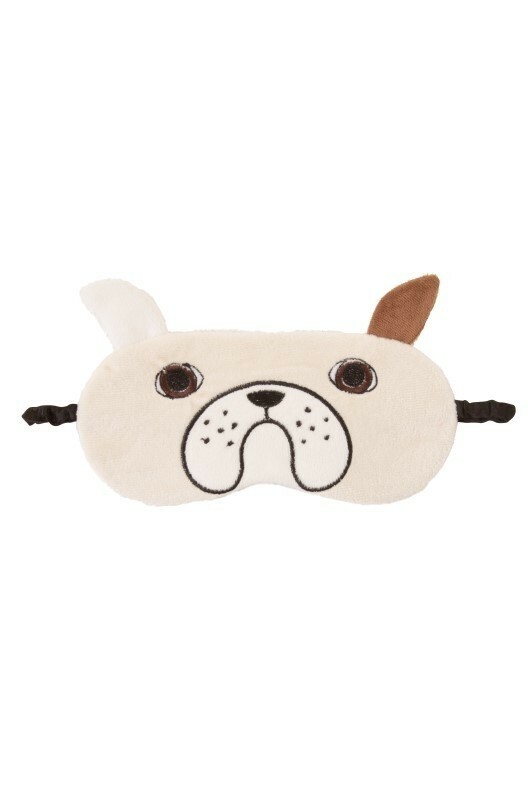 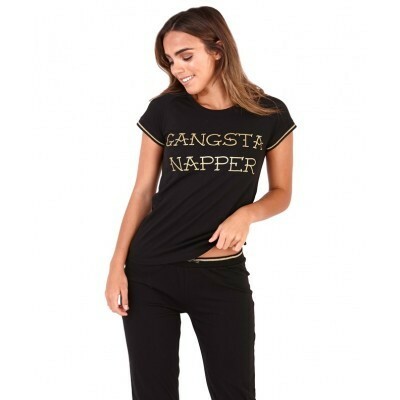 Featuring french bulldog design and satin elasticated band. 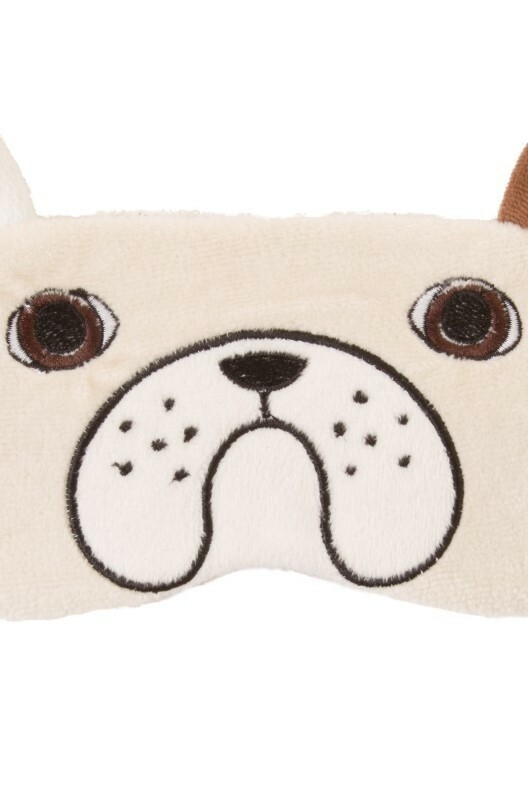 Perfect for all dog lovers!